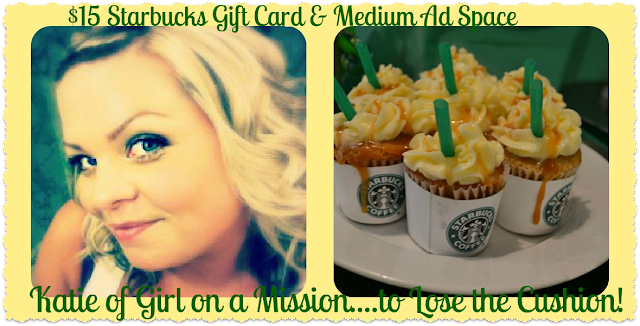 MessyDirtyHair: WANTED: All Starbucks Lovers! well hello there all my starbucks lovers! I'm assuming you came to this post mostly because you saw the title...well you came to the right place! 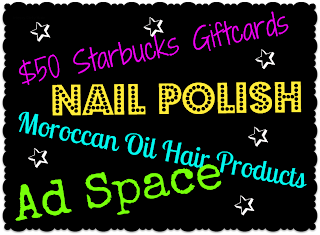 Today I have some lovely girls I want you to meet who are giving away some pretty fabulous stuff! Hi Lovelies!! My blog is about my weight loss journey, ups and downs, successes and failures and my life. I strive for motivation from others and have the hopes to motivate others! Hi everyone! My name is Sarah, and I blog at Scissors and a Whisk. If you're interested about my crafting attempts, baking and cooking adventures, and the daily happenings of my life, then stop on by and say hi! Defying Gravity is a lifestyle blog, but also spotlights my current life as a military spouse and my previous life as a service member. Pretty Little Endeavors is a blog to share all of my thoughts, feelings and endeavors. My blog has been and will always be real. I don't sugarcoat my life, because I enjoy having a blog people can actually relate to. 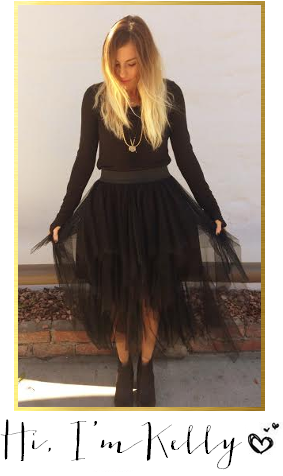 I'm a sassy and fun girl with a major shopping problem and, my blog shows that off very well. Sunny with a Chance of Sprinkles is my much needed me time, my creative outlet and my place to discuss being a mother and a nursing student. Sometimes life isn't all sunshine, but on the days the clouds start to roll in, sprinkles make everything better! 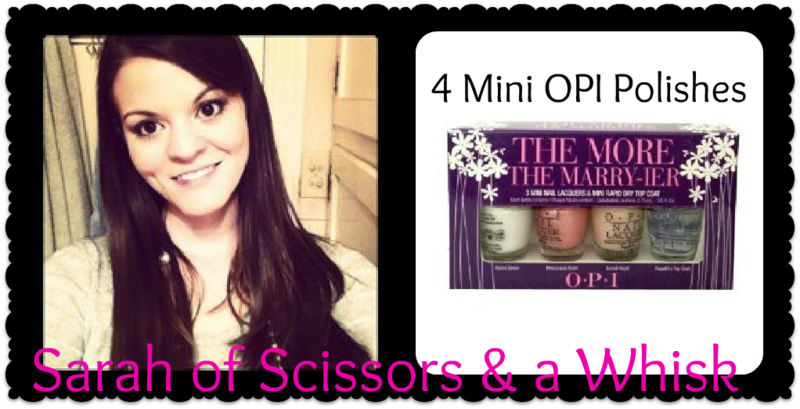 Oh yes, yours truly is giving away some fabulous hair products too...& this girl can vouch for how amazing this product is! Okay so you know what to do but if you're new around here I highly recommend being signed into your google, twitter, & facebook accounts - it will make your life SO much easier! Good Luck Lovers! Nothing. :) I can't WAIT for fall! I will miss Coconut Mocha Fraps :) when Fall comes! Starbucks sugar free caramel frappuccino lights. I know they have them for fall too but I only drink them when it's hot out! I'm definitely going to miss the neon colors and summer clothes. 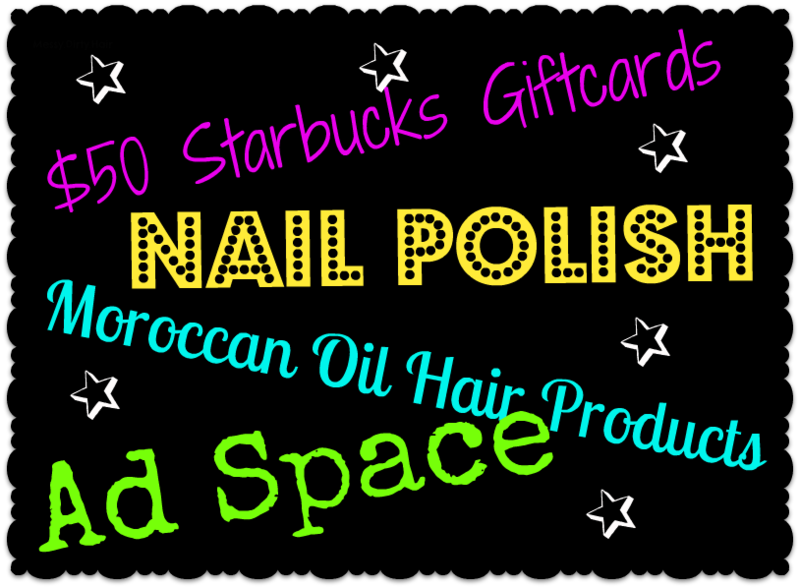 amazing giveaway and amazing new blogs to check out!! i always miss that the sun stays out so long! it seems like in fall the sun is hiding from us. I'm excited for fall but I'm definitely going to miss wearing sundresses and spending a lot of time outdoors! taking the kids to the pool! Oh that's easy, having time to relax! This post is all kinds of fabulous. I love starbucks, and I desperately need more moroccan oil. Desperately. Hair is, for lack of a better phrase, messy and dirty (and dry). This is the best giveaway! I will definitely miss free time & not having to do schoolwork this fall. 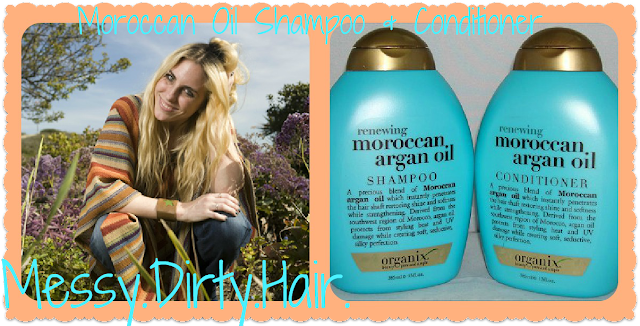 Great giveaway and I just bought the morocaan shampoo and conditioner!! What can I expect? I'll miss not having to carry around an umbrella ha. Freedom from school!! haha :-) God bless! I love the fall and usually ready for it to come and cool off but this year I had to have Open Heart Surgery and I am still at home recovering so I am sad to see it go because I haven't got to enjoy any of it. 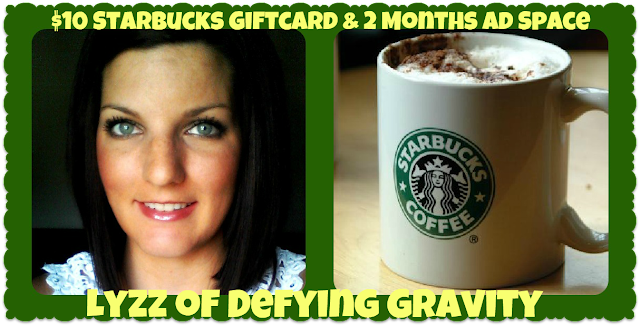 I am a STARBUCKS ADDICT!!!!!!!! Ahhhhhhhhhhh exciting!!!!!!!!! Ok, so I started doing the giveaway, and I am getting stuck on EVERY blog, because they are so awesome. I will have to finish it later, so that I can take more time to get to know the girls!! Great job GF! 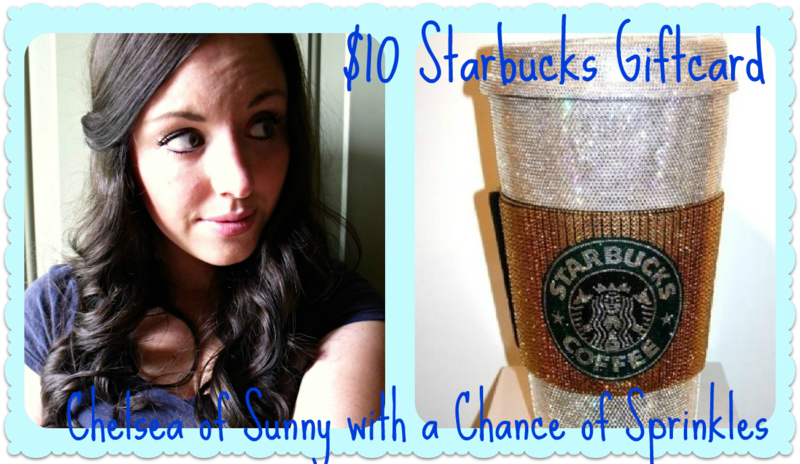 Fun giveaway :) I'm a new follower! I'm not going to lie, I'm excited for fall to start. The only thing I'll miss from this summer is Paris. I studied abroad for the month of July and I want to go back so bad! Otherwise I can't wait for summer to end and fall to get here. I accidentally hit send before I entered all of the posts I commented on. The others were: 400 Follower Giveaway, Tortured by the 80s 90s and Early 2000s, and 3. Sorry! To be honest, I won't miss anything about summer. I LOVE fall and winter...once it hits 70* it's too warm for me. I'll miss the warm weather, Chicago winters are rough and I am not a fan of snow! Um...a low gas bill? Other than that- NOTHING. I want fall clothes, Christmas, our Christmas "surprise", and my LOVER!! I'm going to miss the beach! I'm going to miss pool days and a summer tan!